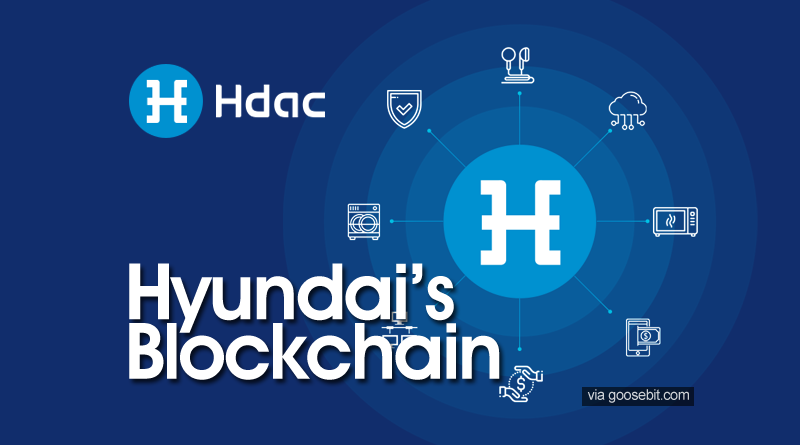 HDAC is a project connected to the Hyundai company, which aims to develop IOT or more specifically to connect the use of all electronic devices into blockchain technology. Simply put, this project is an advanced generation service platform that aims to bring IoT technology into blockchain with smart contract. The Internet of Things (IoT) is a system of interrelated computing devices, mechanical and digital machines, objects, animals or people that are provided with unique identifiers and the ability to transfer data over a network without requiring human-to-human or human-to-computer interaction. A thing, in the Internet of Things, can be a person with a heart monitor implant, a farm animal with a biochip transponder, an automobile that has built-in sensors to alert the driver when tire pressure is low — or any other natural or man-made object that can be assigned an IP address and provided with the ability to transfer data over a network. Blockchain node: This node is responsible for recording all transaction blocks as a full node. Administrator: This person is responsible for registering not only users and devices but also devices in the blockchain and granting access between them. User: A user is a person who is a simple person or a device which doesn’t store any blocks. Gateway: It is a unit which controls dummy devices and sensors. Device: It is a unit perfectly capable of analyzing IoT contract details and operations. Hdac will be the next generation technology and will lead a fourth industrial revolution in the world of cryptocurrency. Hdac is the worlds first IoT contract and payment platform. It will become a valuable asset and also a global cryptocurrency in the future. One of the major benefits is that Hdac is a new asset with no risk of rapid inflation or deflation. This will be done by limiting its issuance. Hdac is way beyond simple asset and it will indeed have a great impact on the economy and likewise industries around the world. Hdac in comparison with other cryptocurrency is of more advantage because it will be more transparent, Easier and safer which can be used in real life. There will be many devices connected to the internet in the future. 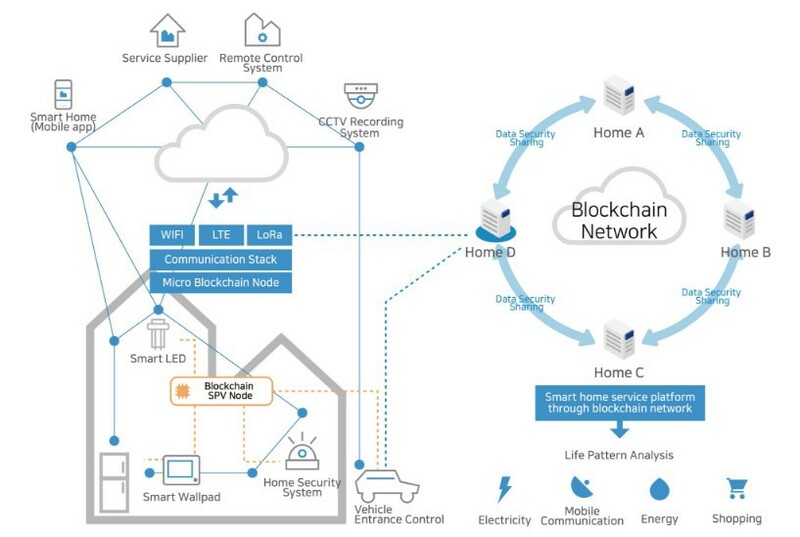 HDAC wants to develop IOT technology based on the blockchain, and create its own blockchain to develop IoT technology. There are only a few communities that see this opportunity, besides this project is supported by Hyundai BS & C, so this project may be a promising thing. The Platform will also provide comfort and convenience in everyday life using Multichain technology. The project is supported by Hyundai BS & C company, which is one of the largest companies in South Korea. Consists of team and advisor who has been professional and experienced in the field. Because this project is supported by Hyundai BS & C, the impletations and ecosystems of this project are very likely to grow fast and grow. Clear and realistic vision, IOT and blockchain technologies are both popular today. Uses unique Hybrid Blockchain Network so HDAC is very private and can not be accessed by third parties. HDAC will also open “Cafe De Block” in Seoul this December which will receive HDAC tokens, so the demand for this token will increase. Platform HDAC will be the link between the device and its users with the secure configuration of the Internet connection network, private, and away from the threat of hacking or cybersecurity. Unlike Bitcoin and Ethereum, the blockchain of this project uses the Consensus Algorithm ePoW, the Trust-based method which can limit waste of power and eliminate imbalances between interests and create an evenly distributed decentralized network. Through core technology based on unique blockchain, this project will be applied to various industries around the world. HDAC blockchain also has advantages compared to blockchain from Bitcoin and Ethereum. Hdac project is really planning for the future. Hdac is planned to be extended to the future ICT and IoT environment in order to enhance its value.By combining the Hdac platform as an application platform using Blockchain and IOT, it aims to create a logical and efficient payment method. will form a reliable basis for the fourth industrial revolution by creating a new innovative payment method. Using the Hdac platform, it is possible to dramatically increase the payment environment in everyday life. Examples of payments in daily life include commitments and payments, loans and investments, taxes and invoices. In addition, users will be able to ‘smart management’ by increasing rational consumption including telecommunication and energy costs. 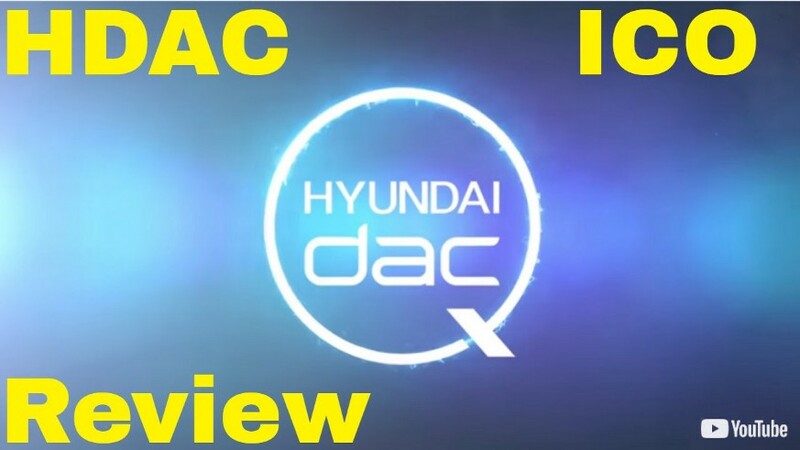 Hdac plans to open the era of active smart homes with the use of hyundai pay and also combining the IoT business making IoT devices take control and make payments by themselves for a more convenient life. As discussed earlier, syncing with blockchain technology will provide the best security , transparency and a good financial trading stat. 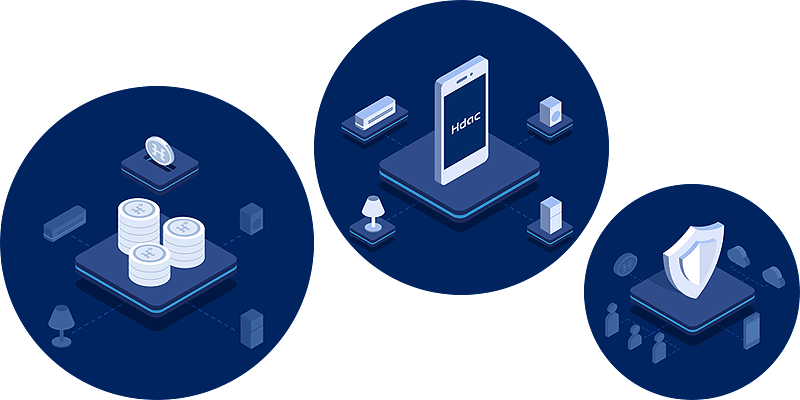 Hdac T is an intelligent mine paradigm based on the block chain that is published on the Hdac platform. In the IOT environment, it is designed to perform the tasks given in relation to instruction conditions. Hdac supports the functioning of encryption and convenient payment services and aims to be rational and efficient. Together, Hdac will be implemented as a ‘Micro Payment Platform’ with the interdependence of IOT. In addition, Hdac is aiming to transform a unique platform based on cryptotolgy by providing a hardware wallet for the payment to be able to perform transactions with M2M (Machine-to-Machine) and IoT devices by strengthening the communication assurance of users. Previously, HDAC successfully earned 13,000 BTC in private sale, a huge amount even though during this private sale there is no promotion done by this project. This amounts enthusiastically buffs investors to this project. The number of HDAC token supplies is 12 billion tokens, with 7% in hold for capital reserve, 7% sold during presale and Token Generation Event (TGE). And the rest, 86% can be mined by miner or anyone who participates in the network via ePow mining.